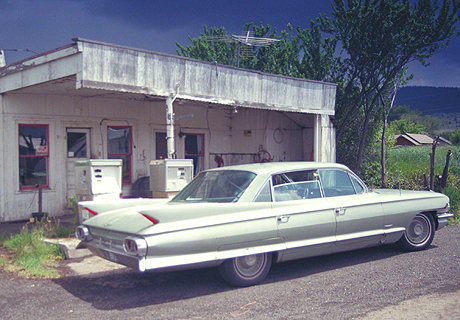 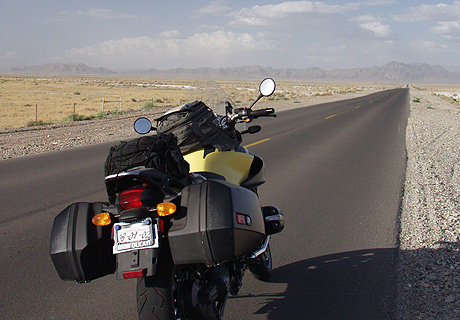 The call of the road. 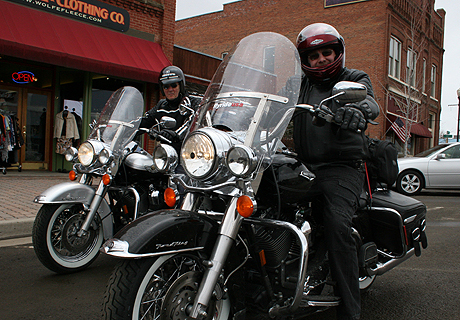 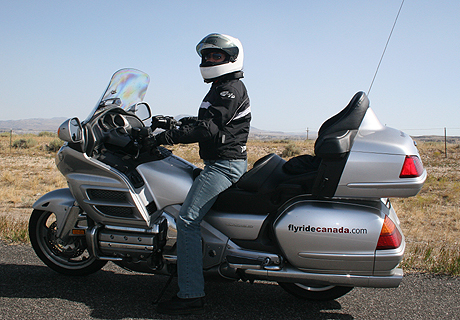 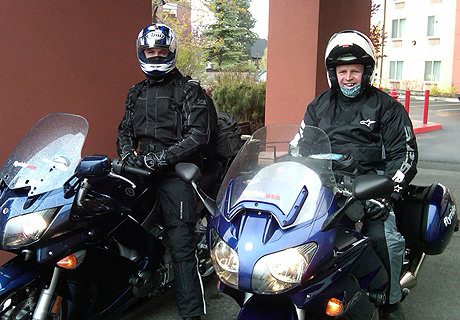 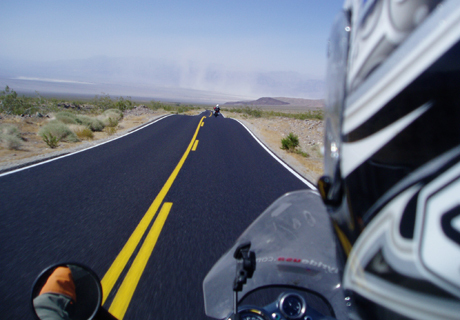 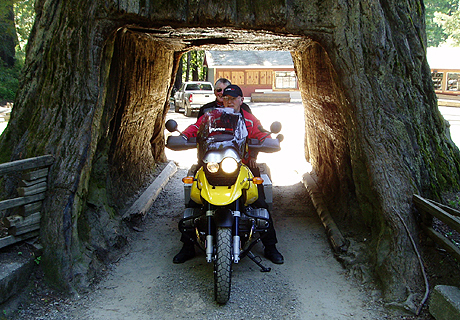 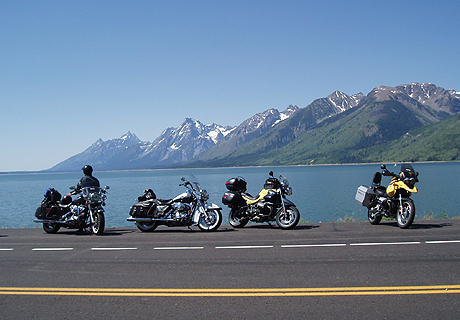 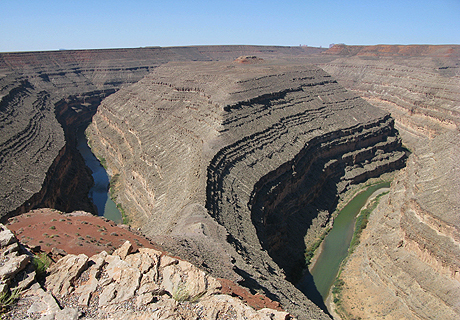 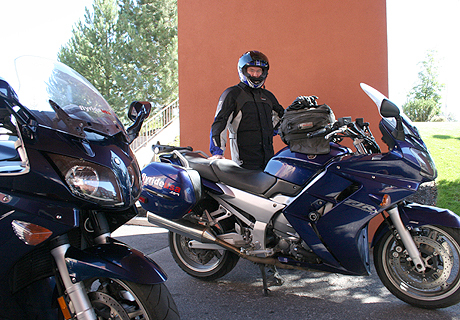 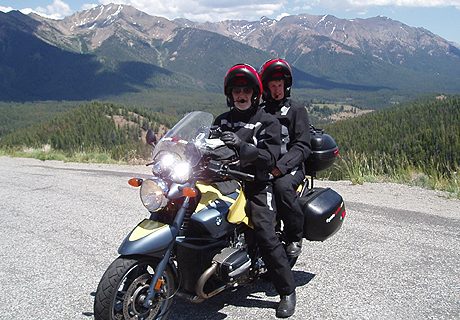 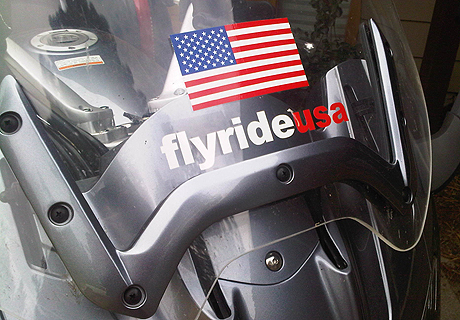 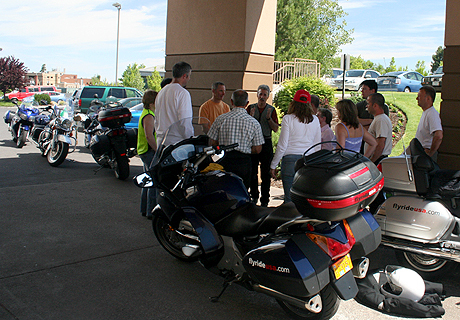 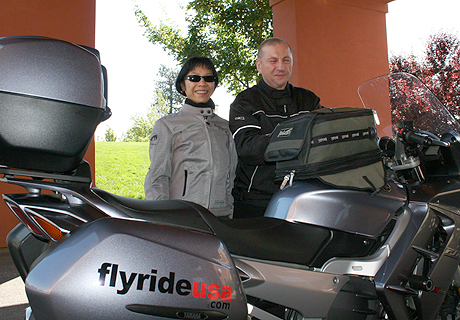 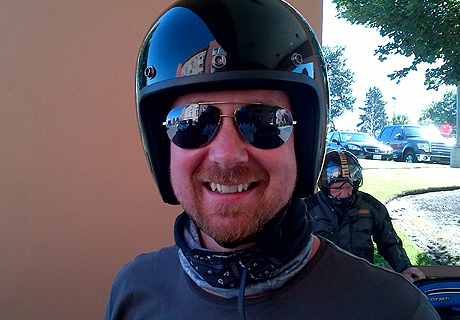 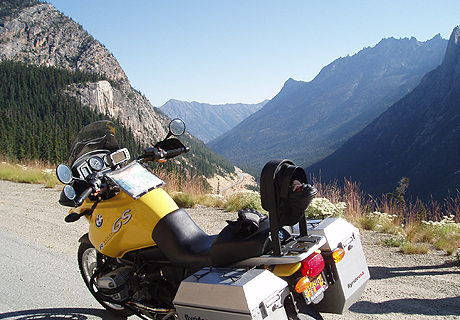 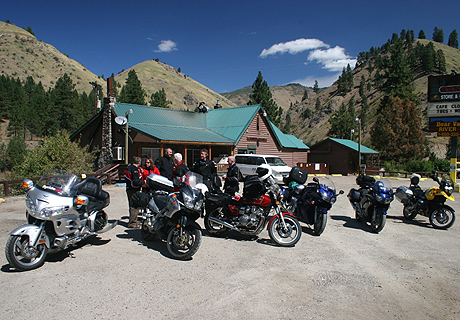 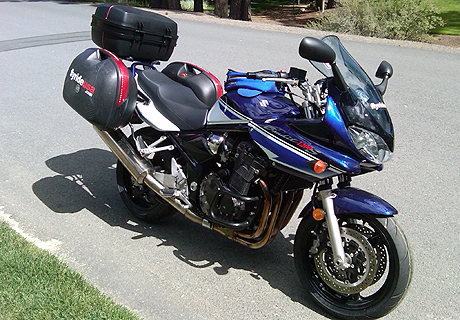 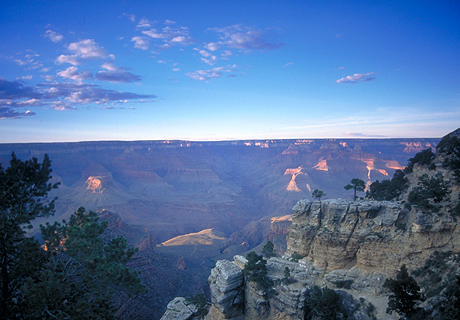 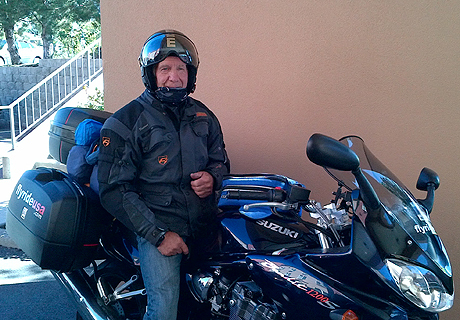 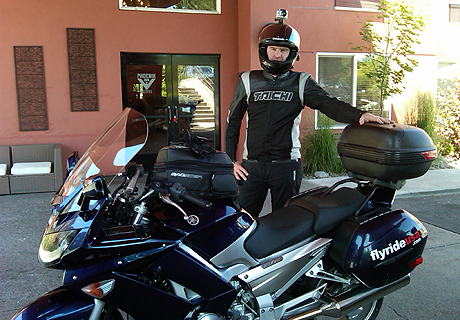 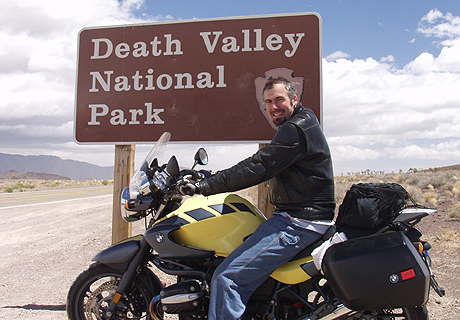 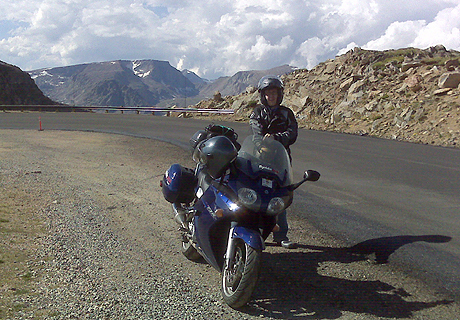 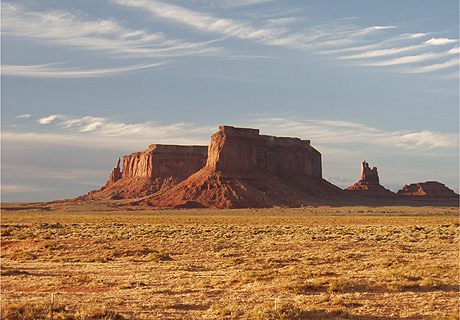 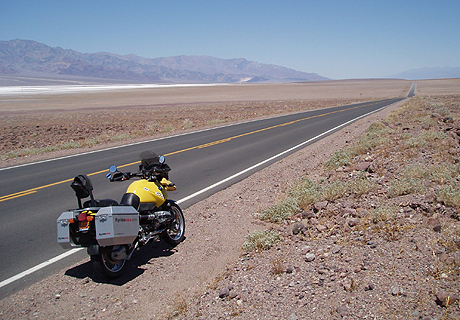 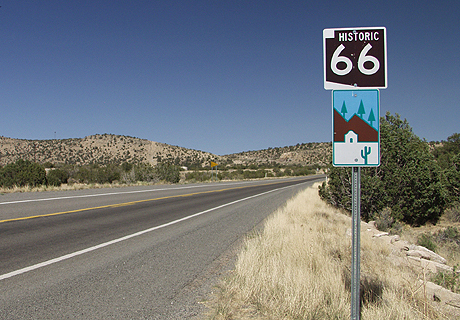 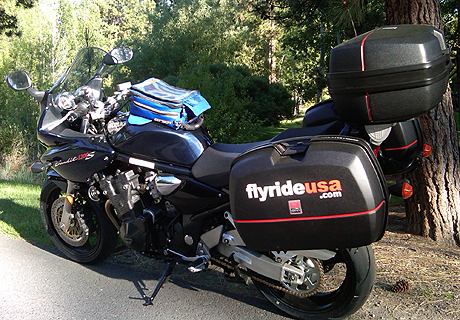 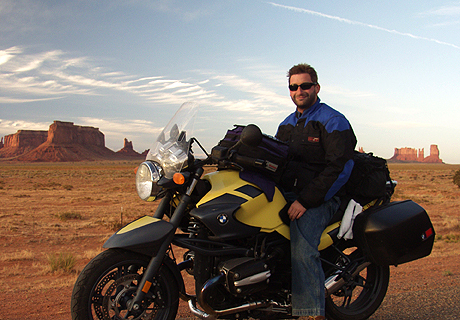 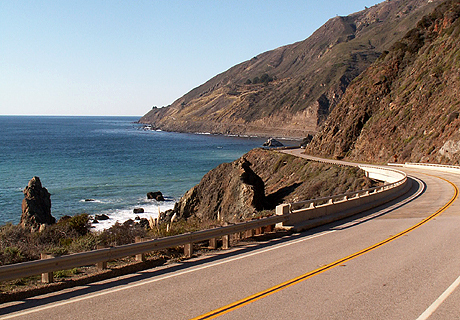 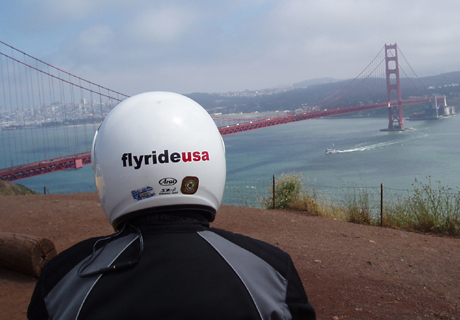 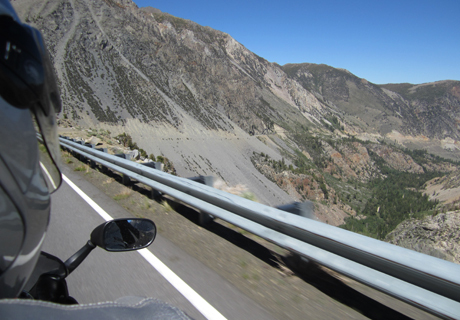 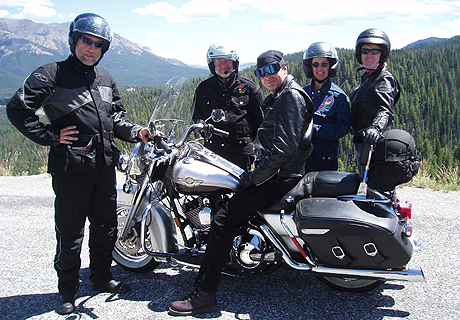 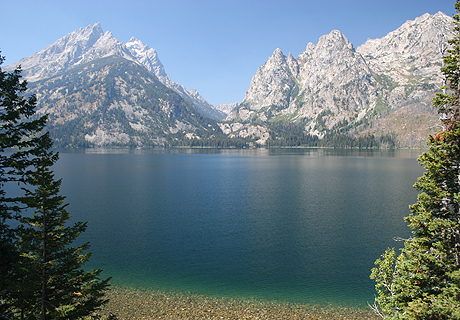 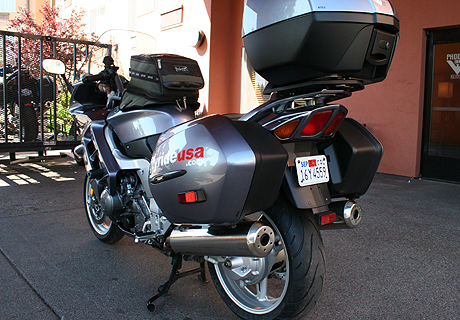 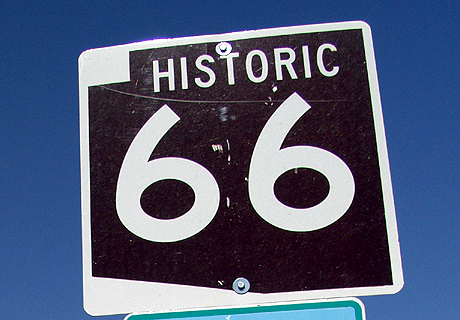 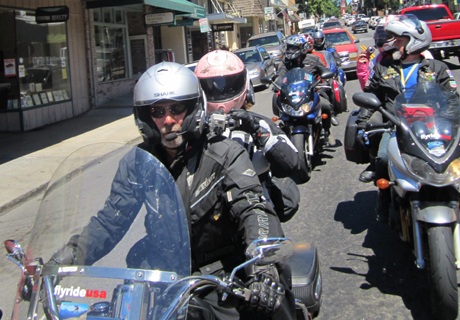 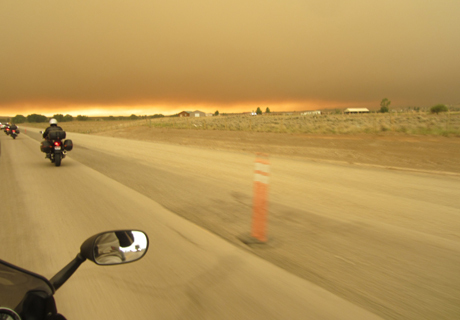 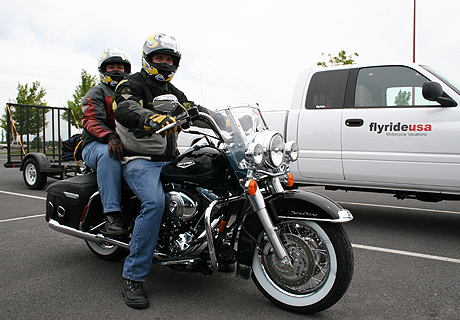 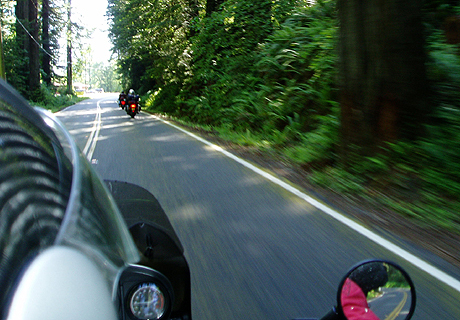 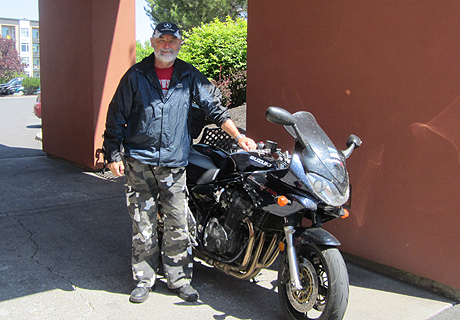 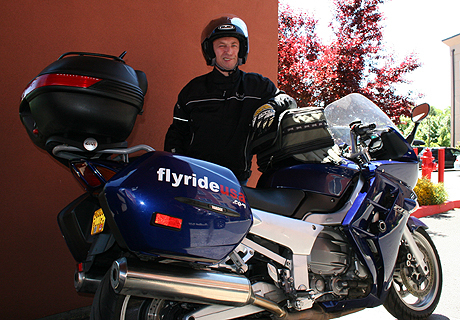 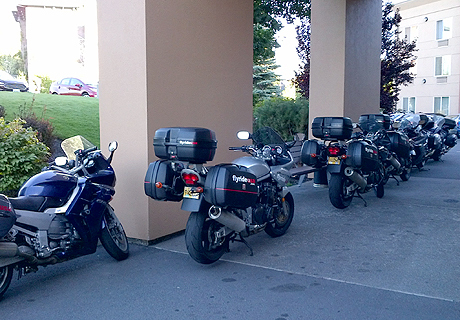 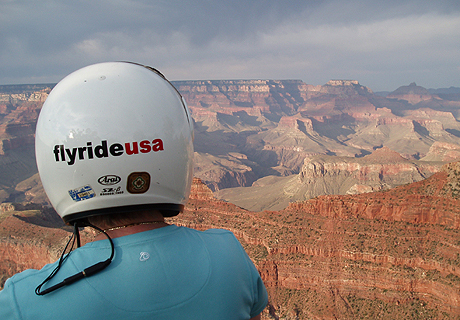 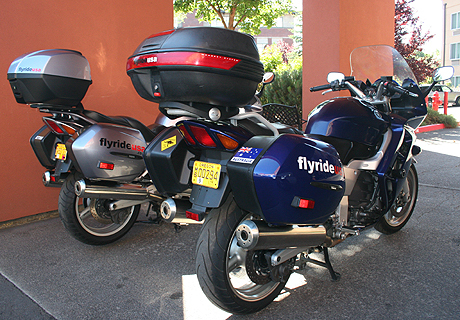 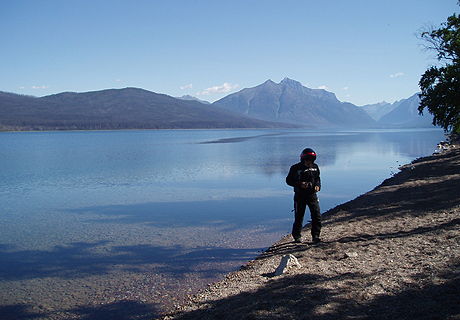 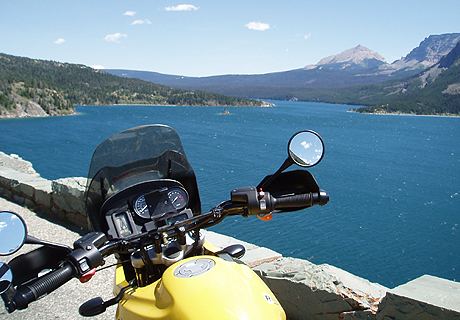 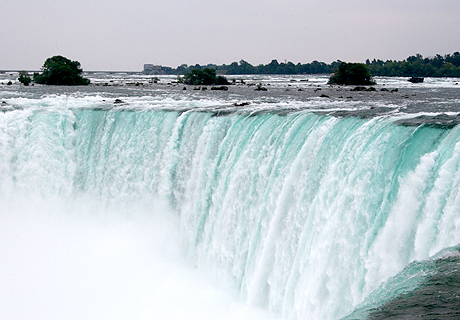 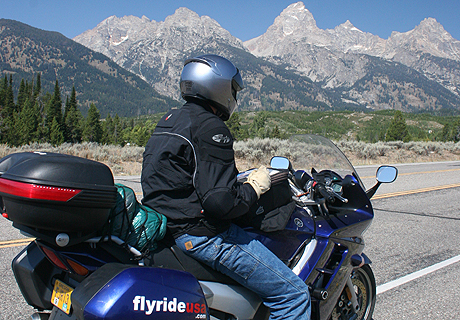 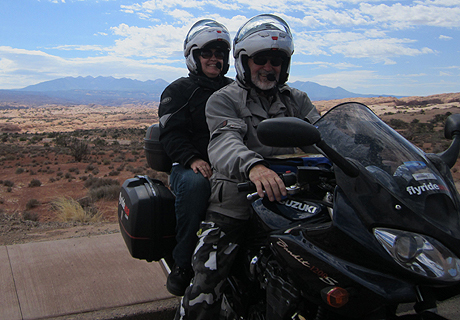 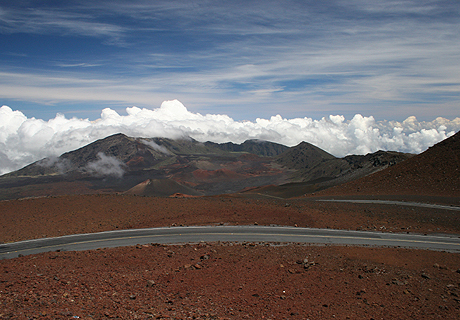 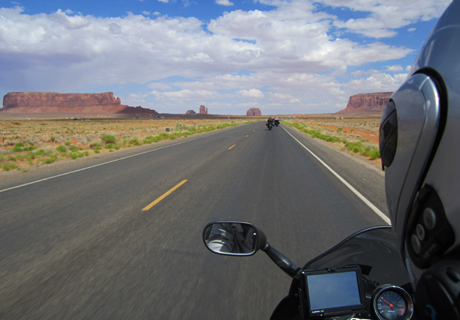 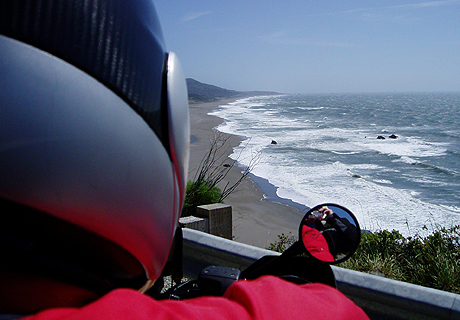 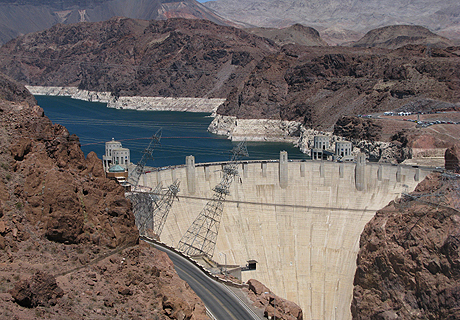 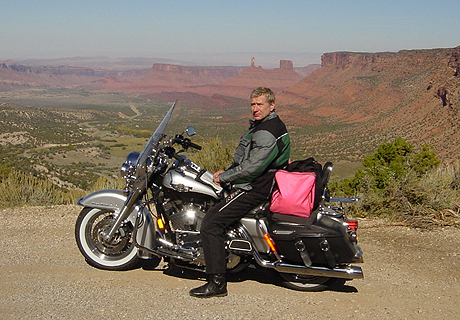 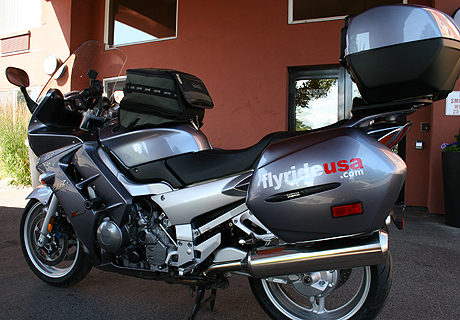 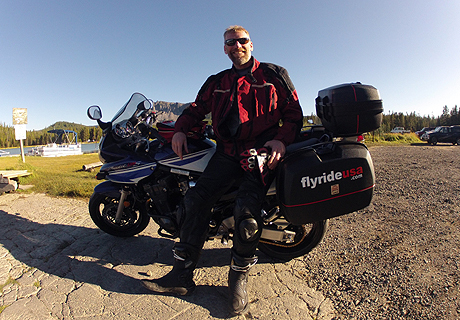 By providing affordable touring motorcycles, proven research-based tour routes and on-the-road tour support, FLYRIDE-USA has helped thousands of self-guided motorcyclists explore North America's vast and scenic landscapes since 1995. 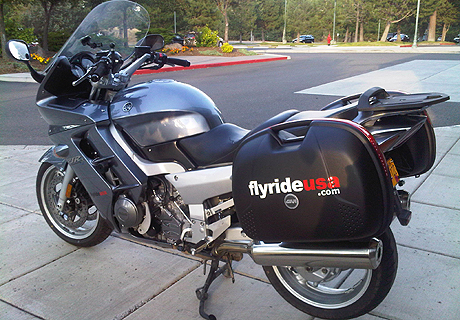 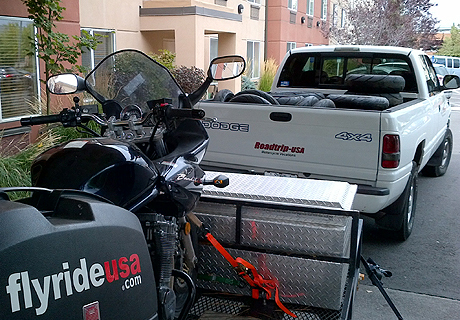 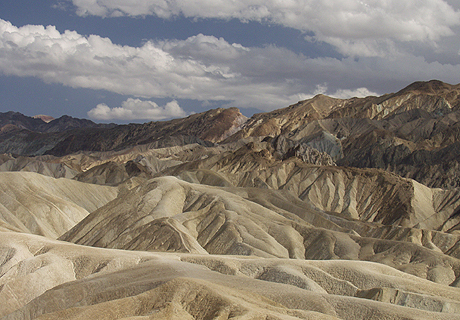 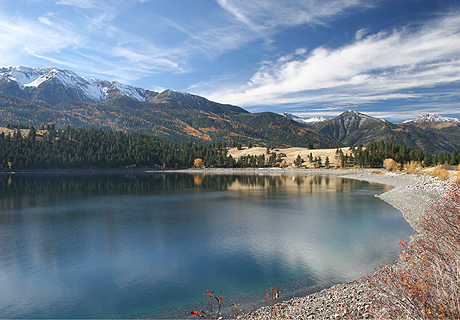 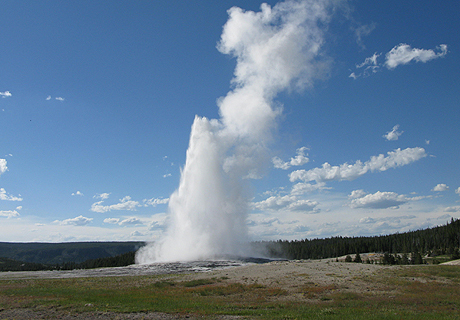 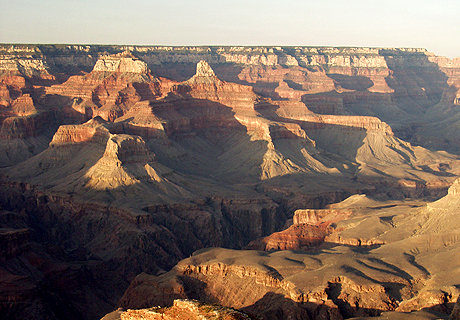 Most tours start and finish in beautiful Bend, Oregon USA (Airport Code: RDM).